Things took a turn for the worst after David Beckham’s emails between him and his team of advisors were leaked. According to Daily Mail, the emails revealed some reputation ruining information, including emails allegedly showing how the soccer player was vainly trying to be named “Sir David.” It was reported by Daily Mail that when the former England captain was not knighted in 2013, he sent an explosive set of exploitive email. 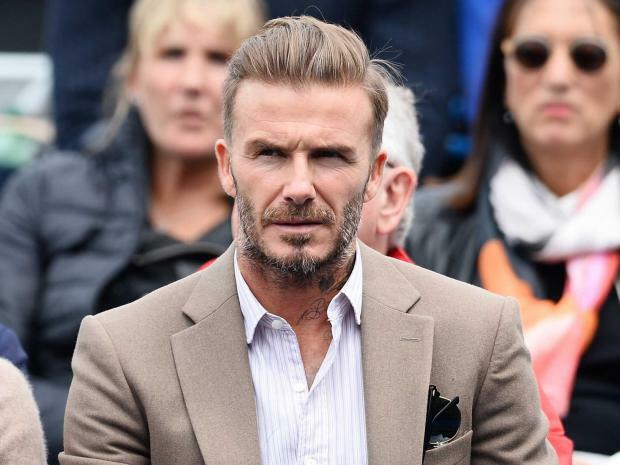 The insider continued to defend Beckham by adding, “He spent a lot of time and effort getting the London Olympics to the UK which had such a positive effect on so many people, but for it not to be acknowledged made him very emotional. Who wouldn’t be?” The emails were released by Football Leaks from European media. 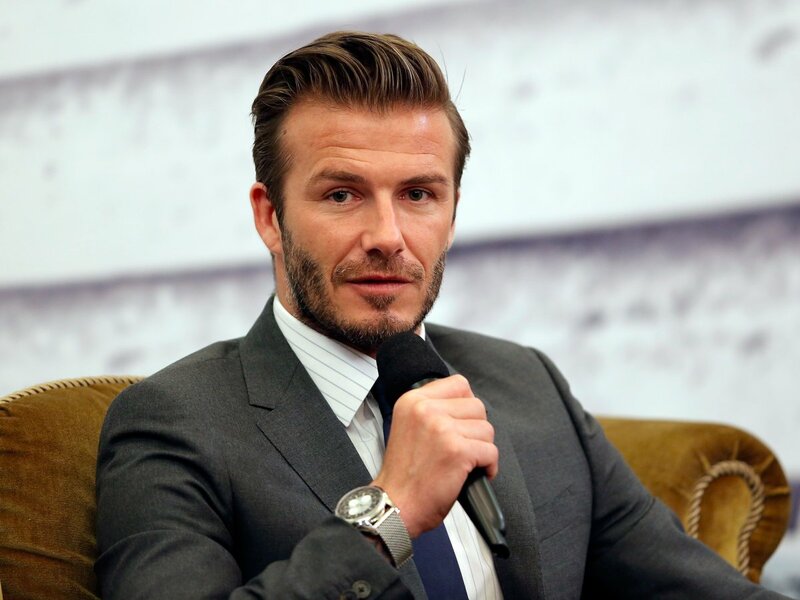 One of Beckham’s spokesman said the emails had been “hacked and doctored”. The email leaks included allegations that Beckham, who is also a Unicef ambassador, wanted more than 6,000 pounds from Unicef for a flight. He ended up not taking the flight because he traveled in a private jet instead, according to Daily Mail. Football Leaks went as far to claim that Beckham was trying to use the charity to win an honor, which Beckham denies.